See where we're going, by seeing what we've done there before. 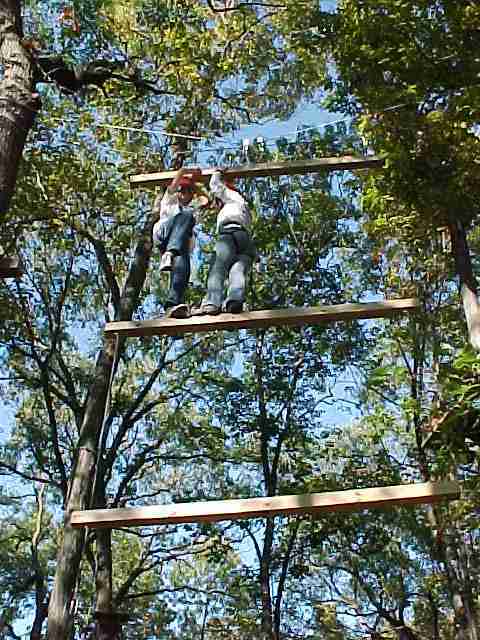 Where is this Ropes Course, anyway? They don't call it the "High Ropes Course" for nothing! Of course, we didn't just climb on the Ropes all weekend long. There were plenty of other challenges for our team. 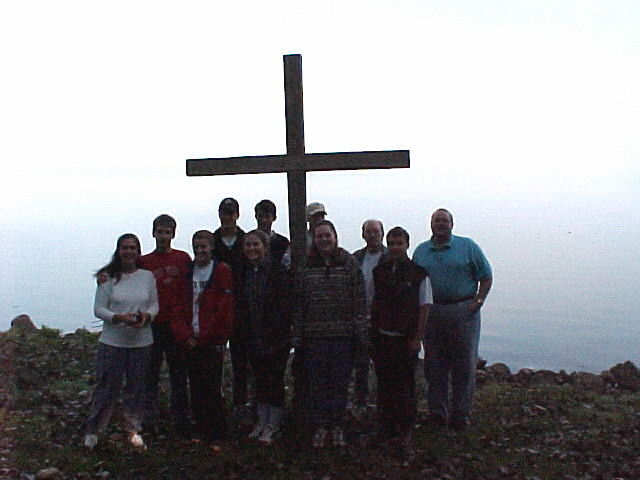 Worship by the shore of the lake was a great experience for all of us.